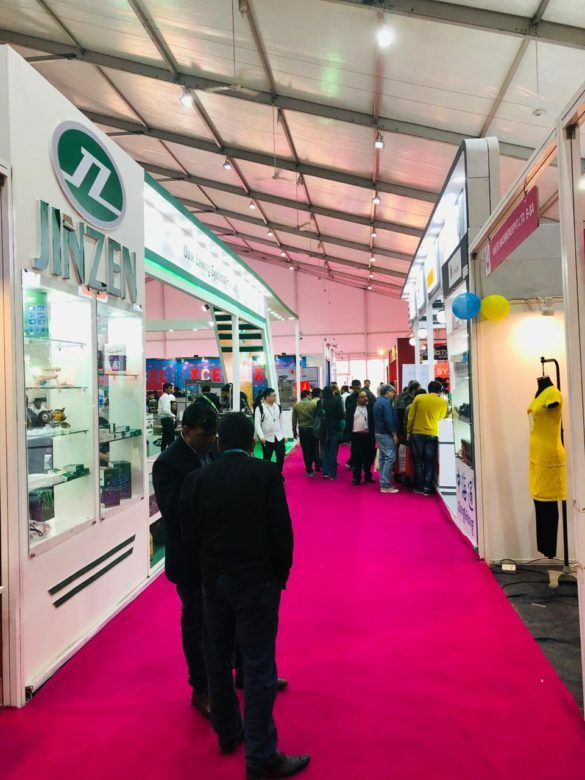 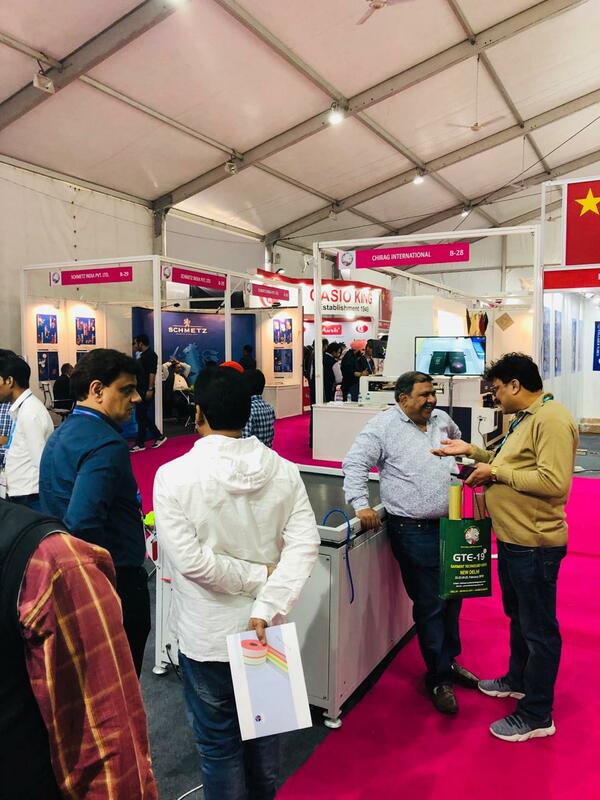 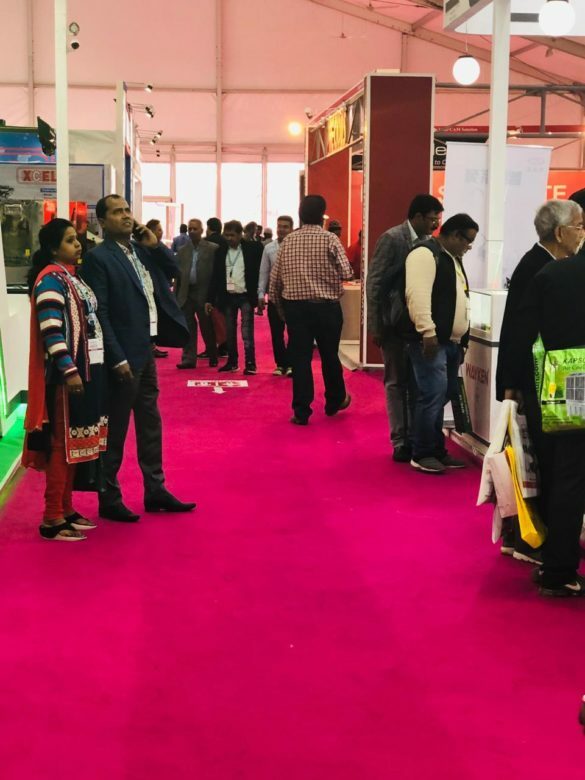 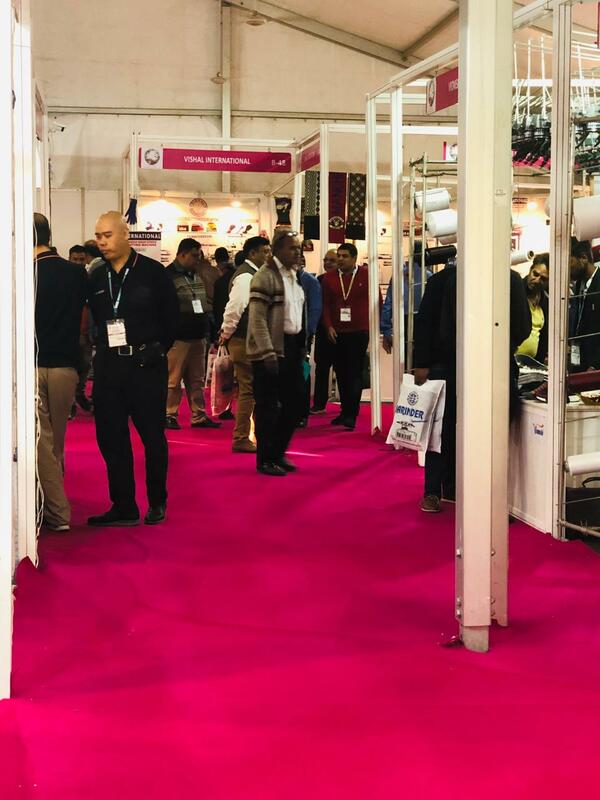 The ongoing Garment Technology Show at NSIC ground, Okhla, New Delhi, witnessed quite a busy second day today with huge number of visitors looking for technology, information and assistance in garment, apparel,fashion and home textile departments. 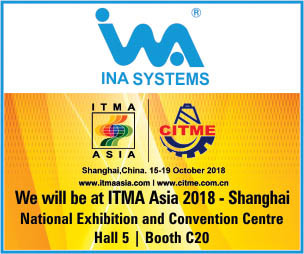 The technology show is going strong so far with Epson, Apsom, INL International Technology PTE LTD, ZheJiang Cheering Sewing Machine Co., Ltd., Magnum, Jack, Loiko, Juki, IMA Asia, IIGM, Eton and many such leading national and international brands exhibiting their latest technology solutions for the industry. 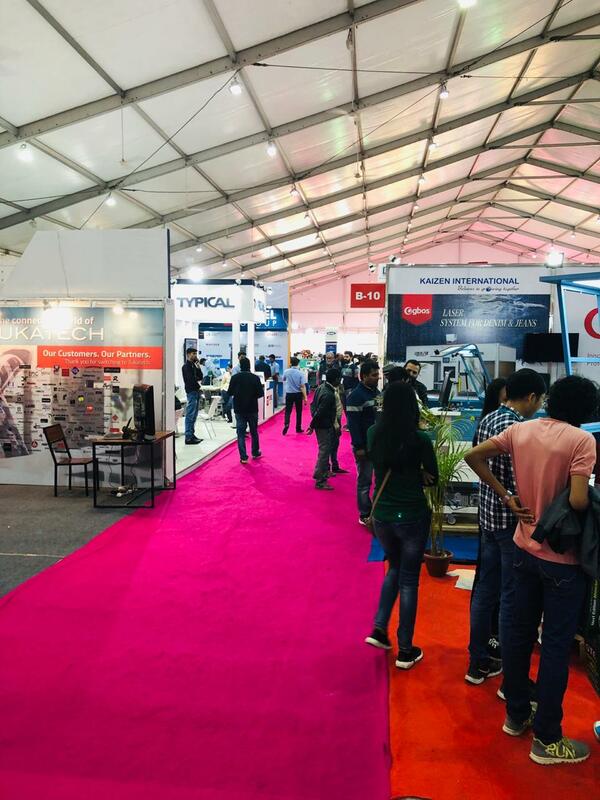 We’ll there to cover the Day 3, ‘THE SUNDAY’ as well, just for you. Stay Tuned for LIVE UPDATES only one Perfect Sourcing.